Date: March 22nd, 2018 9:00 a.m. 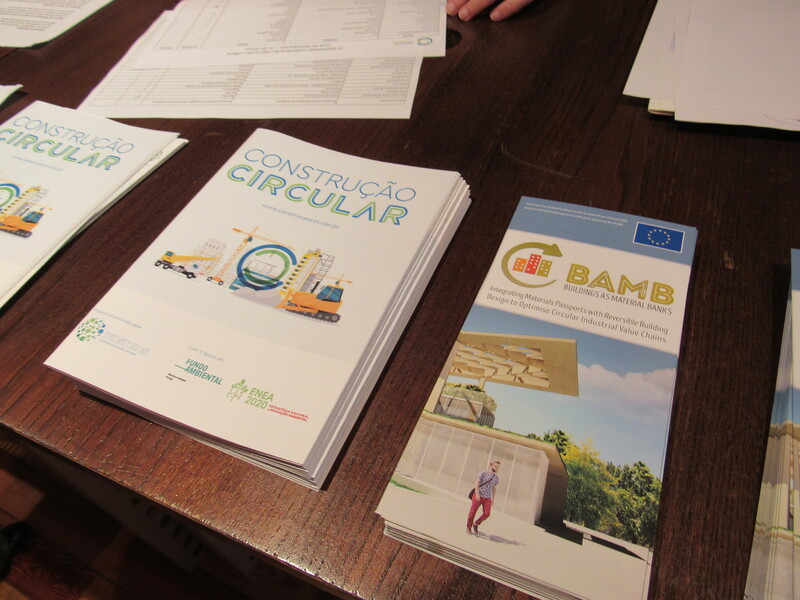 The seminar was promoted within the scope of the Circular Construction Project (PRCD – Prevention of Construction and Demolition Waste), approved in the Notice “Supporting a New Environmental Culture” of the Environmental Fund for the Lisbon and Vale do Tejo Region. 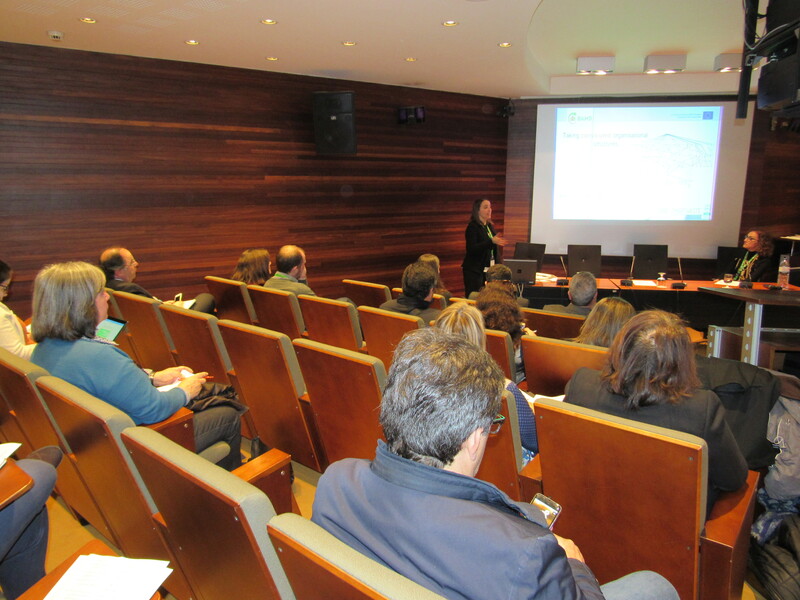 It was the third of a series of 5 seminars to be held in different regions of the country. This initiative was aimed to municipalities, construction and rehabilitation companies, designers and architects, waste management companies, university students in engineering and architecture. 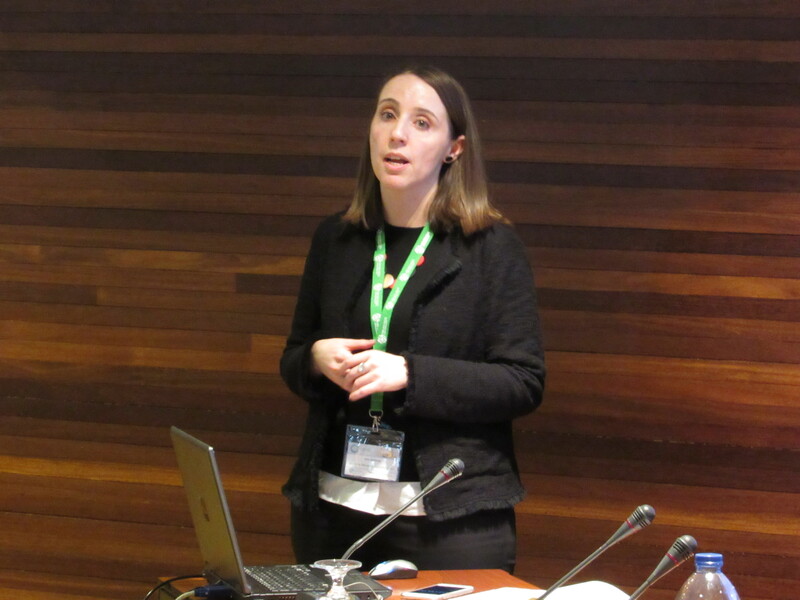 BAMB partner Ana Quintas, BRE, hold an presentation of the BAMB Project in Session 1: Contributions of Research and Development and Higher Education in CDW Management.